Provide comfort for the family of Brenda Hershey with a meaningful gesture of sympathy. Brenda Kay Hershey, 66 of Red House formerly of Giles was called home to our Lord on April 3, 2019 at CAMC Memorial Hospital, Charleston. She was born April 28, 1952 at Kanawha Valley Hospital in Charleston. She enjoyed her cigarettes and coffee as well as a good conversation. She loved and is loved. She was selfless and devoted her life to making a better life for her children. She will be greatly missed and will always be our hero. She was a Baptist. Her dear friends: Karen Burkhead and Bertha Burgess. Grandson: Jonathan A. Stanley of Red House. Funeral will be 1 p.m. Wednesday April 10, 2019 at at Leonard Johnson Funeral Home, Marmet with Rev. Donnie Pauley officiating. Burial will follow in Kanawha Valley Memorial Gardens, Glasgow. Friends may call 2 hours prior to the service at the Funeral Home. In lieu of flowers donations may be sent to help pay for expenses 660 Beech Lane Red House, WV 25168. 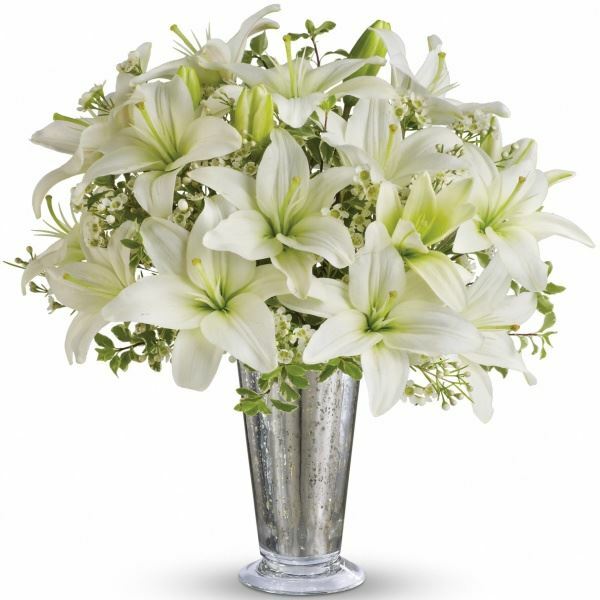 To send flowers in memory of Brenda Kay Hershey, please visit our Heartfelt Sympathies Store. Linda, Jared, and Jasmine Hudson sent flowers to the family of Brenda Kay Hershey. Linda, Jared, and Jasmine Hudson purchased flowers for the family of Brenda Hershey.